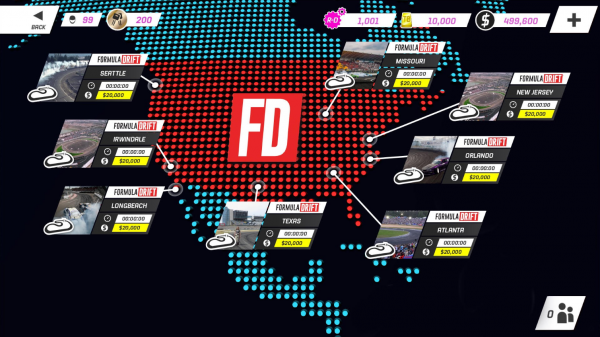 The new partnership embodies several unique activations and digital experiences that will see the Formula DRIFT series integrated into the Torque DRIFT video game. 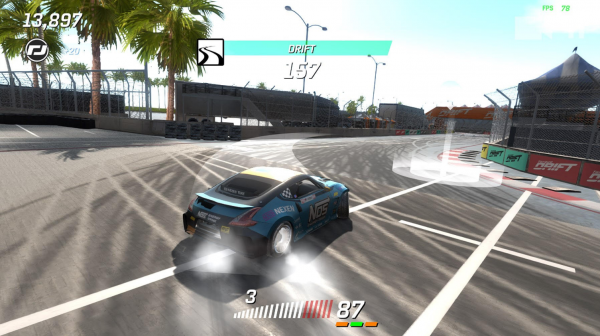 Torque DRIFT will feature officially licensed playable Formula DRIFT game content and will also soon include live streaming of the Formula Drift events directly from within Torque DRIFT, accessible from a new “Streams” tab in game. Torque DRIFT recently launched their new global esports style knockout tournaments and will slowly roll out live onsite tournaments to be held at the Formula DRIFT events later in the season. Players can compete on the real Formula DRIFT track layouts and the winners of the tournament will be awarded special prizes. Torque DRIFT is a fully customizable triple-A quality multiplayer physics drift game with officially licensed car manufacturers, real aftermarket part brands and many of the top professional drifters from around the world. It allows for unprecedented fine tuning and customization and so much more.